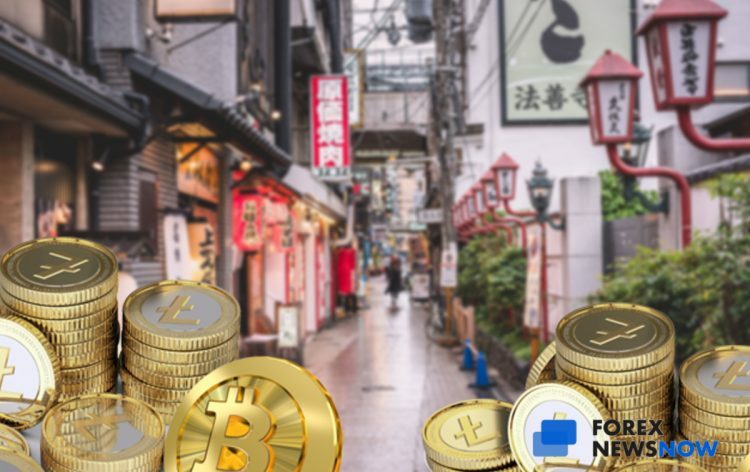 On March 18 the financial regulator of Japan introduced new regulations for cryptocurrency margin trading. The executive branch of the Japanese government, the Cabinet of Japan, had approved draft amendments to Japan’s payment laws and financial instruments. With the new regulation, the government is limiting the leverage in cryptocurrency margin trading. Traders will only be able to trade with two to four times the initial deposit. The new rule will come in force in April 2020. The cryptocurrency exchanges will be required to register within 18 months of that date. The required registration will make it possible for the Financial Services Agency (FSA) to introduce the relevant measures to the unregistered cryptocurrency operators. While Japan is one of the leading countries in cryptocurrency, it also has cases of crypto Ponzi schemes and crypto operators scamming the investors. Hence, Japan is seeking a balance between consumer protection and innovation of new technologies. As the commissioner of the FSA has stated back in August 2018, the agency does not want to curb the crypto industry excessively but wants it to grow under appropriate regulation. In January 2019, the FSA announced that the regulator was considering the regulation of unregistered companies that solicit investments on cryptocurrencies. The new regulation is a bid to close the loophole in Japan’s cryptocurrency regulation framework. Using this loophole unregistered firms that collect funds in crypto rather than fiat currencies can remain in a legal gray zone. The new regulation for the cryptocurrency margin trading is the part of the strategy to evolve the crypto regulations and at the same time ensure the safety of the investors’ funds. Besides limited leverage, the new rules suggest that dealing crypto will be monitored similarly to securities traders in order to protect investors. Moreover, the financial regulator will divide the crypto operators into two groups in order to identify those who issue tokens through Initial Coin Offerings (ICOs) and those who are engaged in margin trading. Classifying cryptocurrency operators is to secure investors from getting into the crypto scams and Ponzi schemes. According to the regulators, it should also encourage legitimate companies to practice offerings as fundraising tools.